Always wanted to take picture of you teeth? 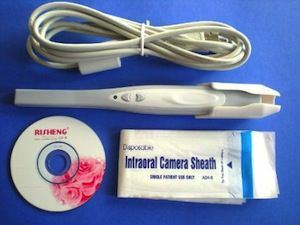 This 3.8 megapixel camera is specially made to take pictures of teeth. OK maybe not by you but by your dentist but nobody is stoping you and having some fun taking pictures of your teeth and maybe the teeth of your friends. You can take pictures with a resolution of 1600 x 1200 and they show up on your PC in no time through the included 2.4 meter cable. Time to play dentist with this USB Dental Camera. In my eyes Manfrotto makes the best tripod’s on the market and I use them for decades without ever having a problem. But till now my little digital camera never got used to tripod’s they where all to big or not useful at all. So now i think i found one that can change my mind. The Modo Pocket from Manfrotto is small and foldable so that it will not be in the way and still is versatile enough to be a useful tool for my small digital camera. 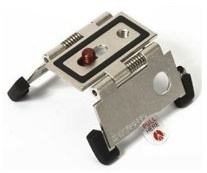 Go see what you think of the Manfrotto Modo Pocket Tripod. Who does not want a camera from Lego 🙂 Now you can take photo’s and your camera looks cool to and if you don’t like it then just ad some Lego to it to make it looks better. The Lego Camera is 3 Mega Pixels and comes with an 1.5″ screen. It does not have an SD slot and just works with internal memory. The Camera has 128MB and that is good for 80 pictures. The build in flash will help you and you kids to take some great pictures. Go check out the cool Lego Camera and add it to your Christmas list. OK let me start by saying that I am not a Nikon person, I always used Canon and probably keep using Canon for a long time. 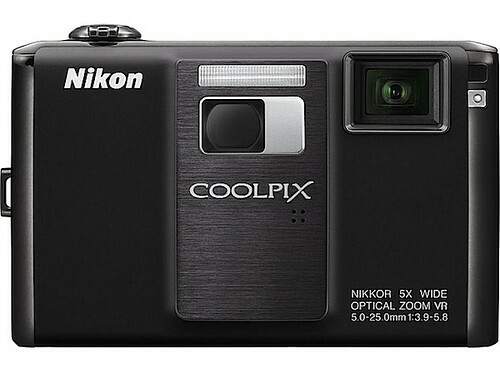 But even as a Canon user I can’ t not talk about this new Nikon Coolpix camera. OK lets start with the basics. and of course all the other standard stuff we all know come with camera’s. But Nikon has something new on this camera and it is a built in projector. Yes the Nikon coolpic S1000pj is the first digital camera with a build in projector so that you can show your friends the pictures you took, just like in the olden days on a slide projector. It can show pictures and video up to 40″ big and that makes it an great media player. 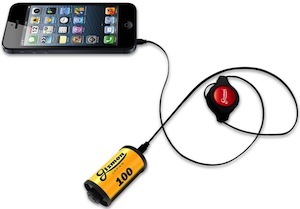 You see it could be a fun gadget to have. I will keep with Canon but if you are thinking of something cool then check out the Nikon Coolpix S1000pj today.